Jim is a member of MOLA’s Northampton management team and leads on urban development and infrastructure projects for highways, pipelines and reservoirs. He is also involved with business development in the Midland and is the framework manager for several long-term supply contracts. Since joining MOLA, he has advised on and project managed road schemes for improvements at the M1 Junction 12, on the A602 in Hertfordshire, and the construction of link roads on the A5-M1, north of Dunstable, and the A43 near Corby. He acted as an archaeological design consultant for the A45 Northampton to Daventry Link Road and for maintenance works of the M5 at Chances Glassworks, Smethwick. As such, Jim has extensive experience of delivering heritage consultancy at all stages of a project's lifecycle, strategic project design and delivery of large budgets of up to £1 million in value. He has a background in research, working with the National Museum of Wales, Cardiff University, St Fagans Museum of Welsh Life and the British Institute in East Africa where he supervised excavations and surveys in Kenya and western Uganda. Returning to the UK, he completed a postgraduate diploma in Cultural Landscape Management before entering employment, and worked with Northamptonshire County Council from 2000 on several large road schemes, before joining MOLA in 2014. Jim has excavated and published journal articles on medieval urban sites in Northampton, Daventry and Towcester and rural settlements in Buckinghamshire, Leicestershire and Cambridgeshire. 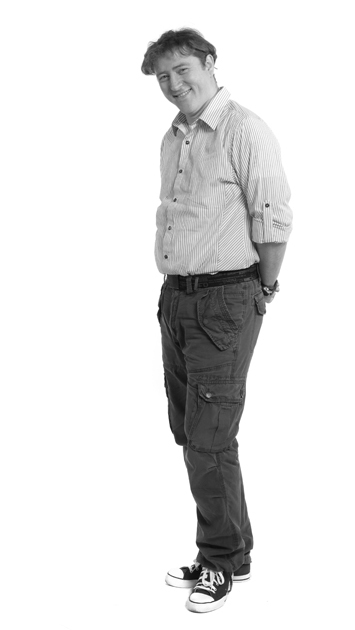 Jim is a Member of the Chartered Institute for Archaeologists and sits on the steering committee for the East Midlands Archaeological Research Framework.